Отель Hanzhong Xiyuan Homestay находится в городе Ningqiang. 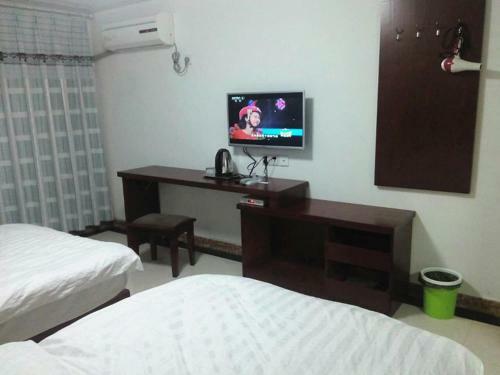 Featuring free WiFi throughout the property, Hanzhong Xiyuan Homestay offers pet-friendly accommodation in Ningqiang. Public parking is available. Qingmuchuan Ancient Town is a 3-minute drive from Hanzhong Xiyuan Homestay. Downtown is 100 km away.